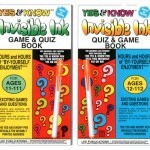 You remember the jingle, don’t you? I, along with every other kid on my block, was having a lot of “yum-yum fun” making sno-cones one after the other for me, my brother, and my friends. 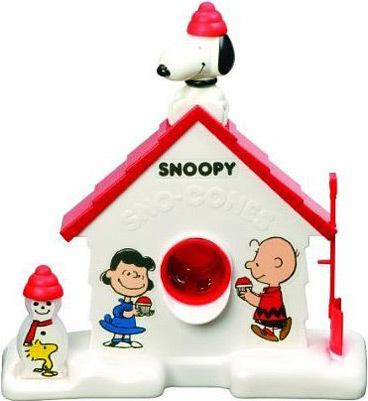 And Snoopy sits on top, serving as the tool that you used to push the ice down into the machine with. Now . 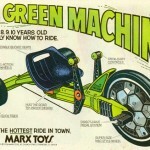 . . is it really a “machine?” There were no batteries included or required; Snoopy made you work for your treat. 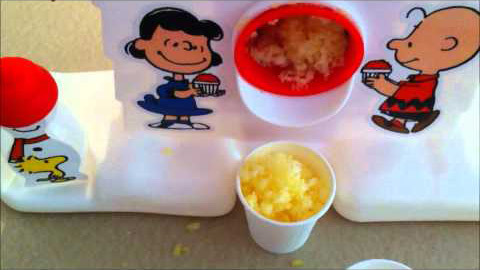 There was also a little red plastic shovel that you used to scoop your shaved ice into your little paper cup. 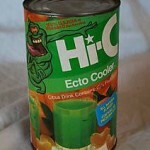 Top with fruit juice, syrup, or do what we did and add some Cherry Kool-Aid and OH YEAH! Welcome to red-stained-lips-sno-cone-city. From what I remember, there was one other thing you needed to make your frosty treat – a grown-up to turn that damn crank in the back. You needed some serious elbow grease and strength to turn those frozen cubes into snowy/fruity fun. 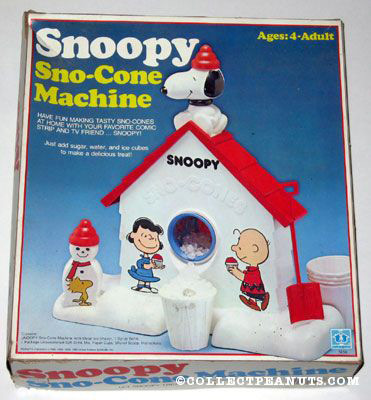 The Snoopy Sno-Cone Machine was first introduced to the market in 1979 by Hasbro Toy Company. 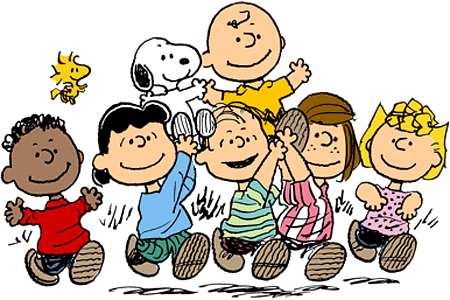 The whole Peanuts gang was well known and well loved thanks to Charles M. Schulz’s comic strips, holiday television specials and plush dolls. 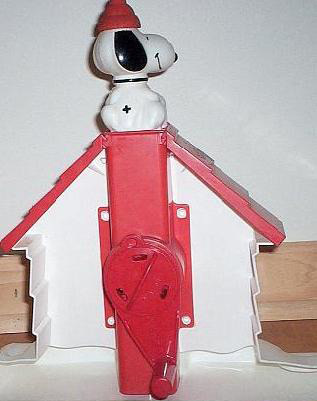 Snoopy, Charlie Brown’s beloved beagle, was definitely a breakout star, whether he was Joe Cool, a World War One Flying Ace or sitting on top of your sno-cone machine—Snoopy was everywhere. The Snoopy Sno-Cone Machine is still a huge best seller today, available pretty much everywhere including here on Amazon. 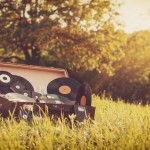 Seriously, just seeing this picture, doesn’t it make you super nostalgic for the summers when you were little? Sitting on your front porch with your friends? Flipping baseball cards? Eating Snoopy’s sno-cones? 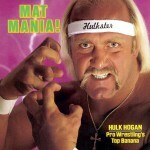 And bonus — now that you’re a “grown-up” you can turn that crank to crush that ice, no problem. Sno-cone city, here I come.